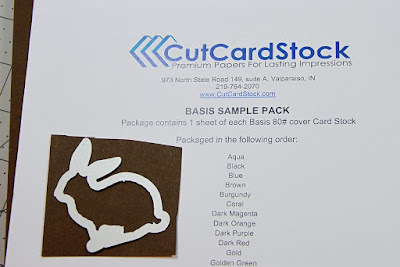 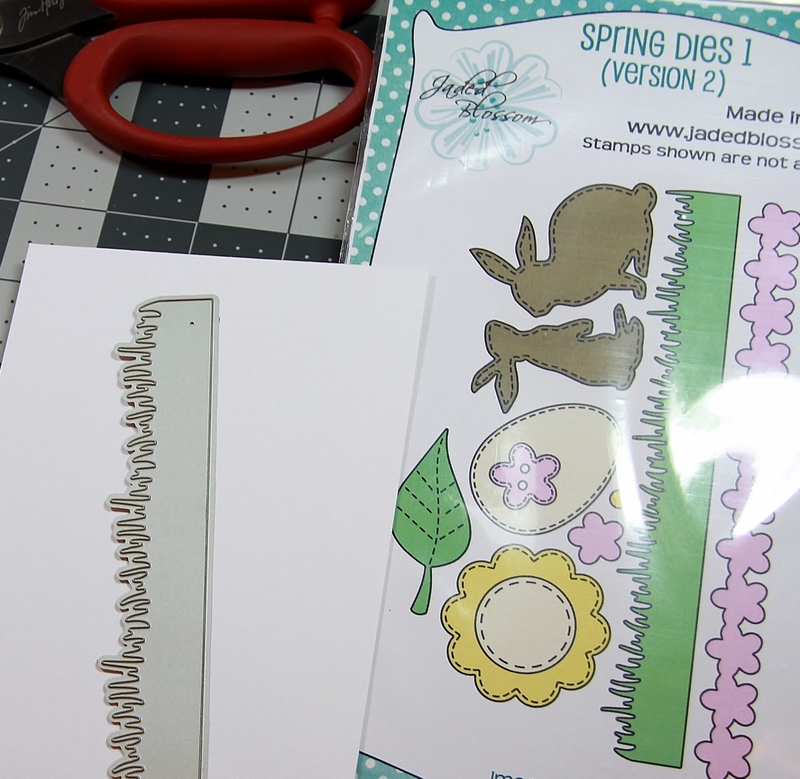 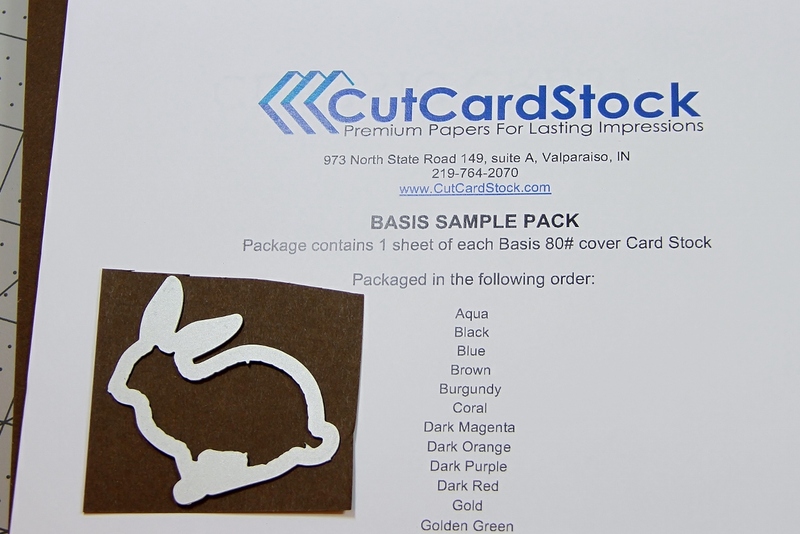 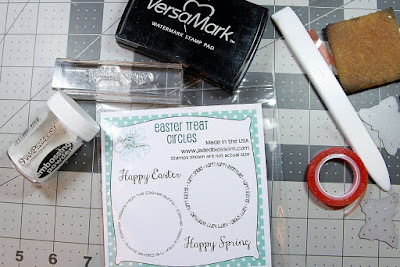 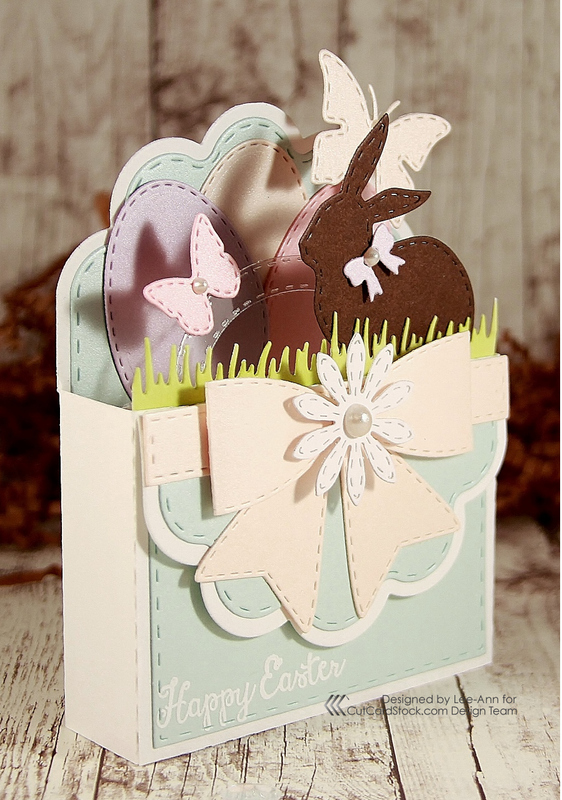 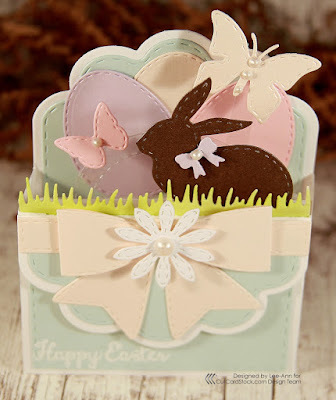 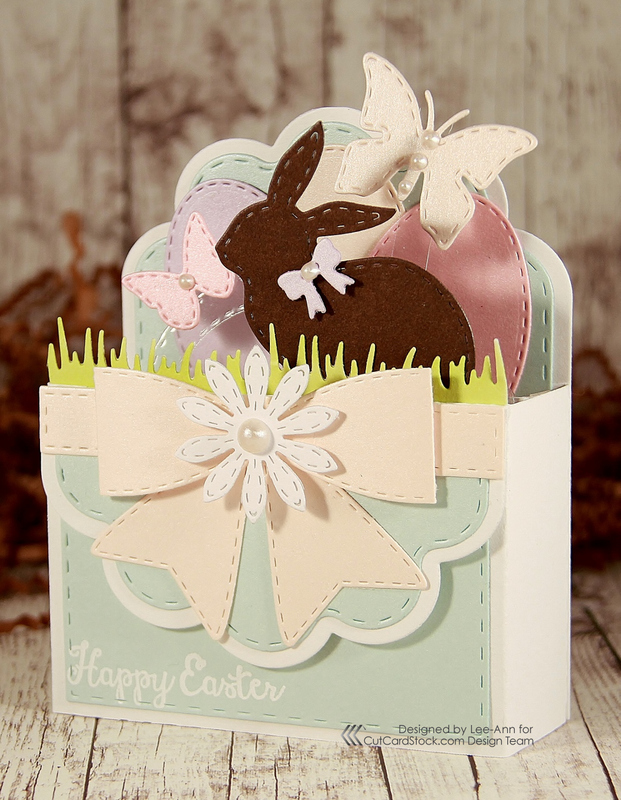 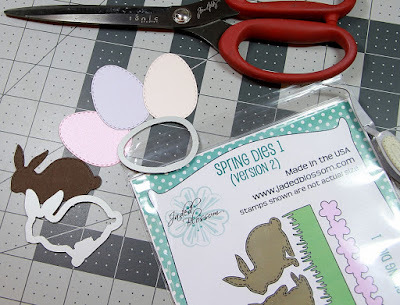 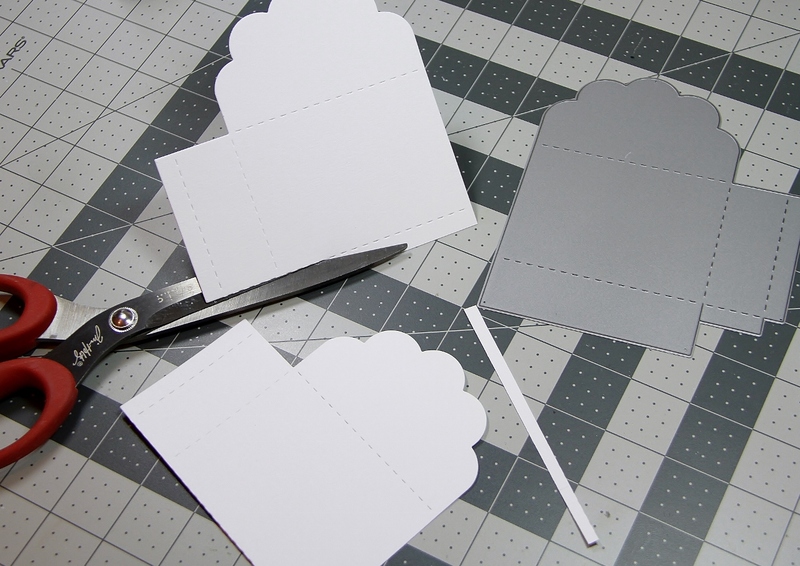 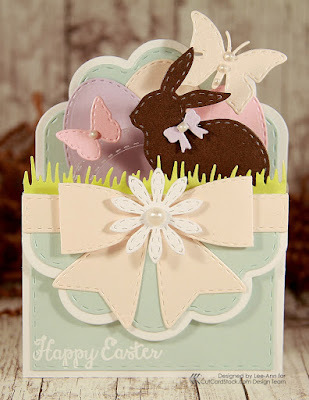 Happy Easter box card with Cut Card Stock! 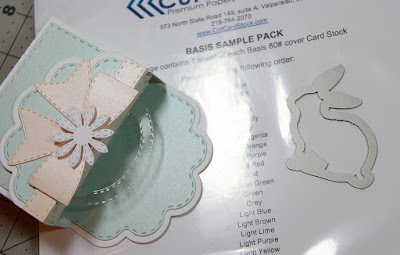 **Now get ready to decorate the heck out of this box card, I grabbed all my dies and started diecutting...first I die cut the layer to the box card 2x using the aquamarine Stardream Metallic card stock and adhered one as the background of my card and cut the other one in half and applied the square bottom piece to the base of the front of my box card and the Scallop piece to the folded front flap. 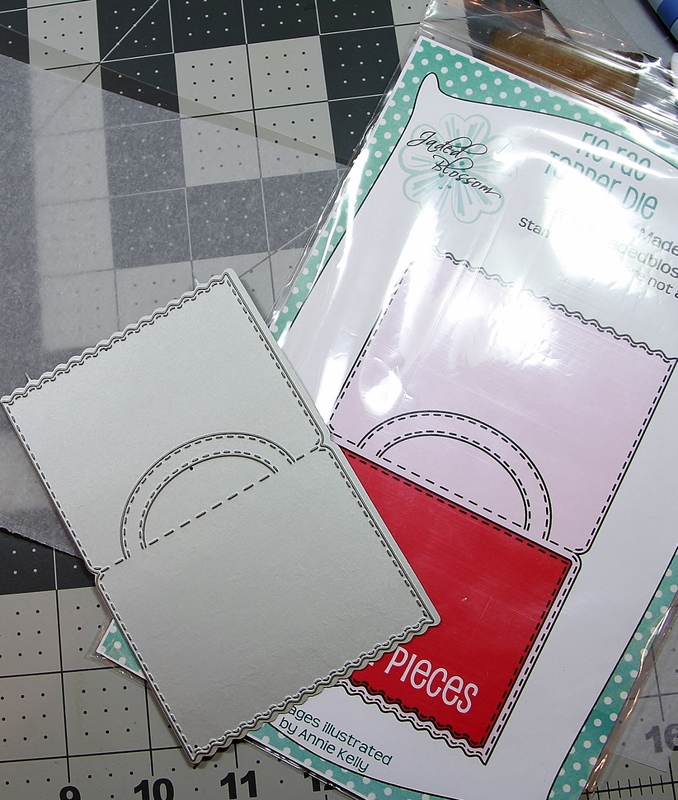 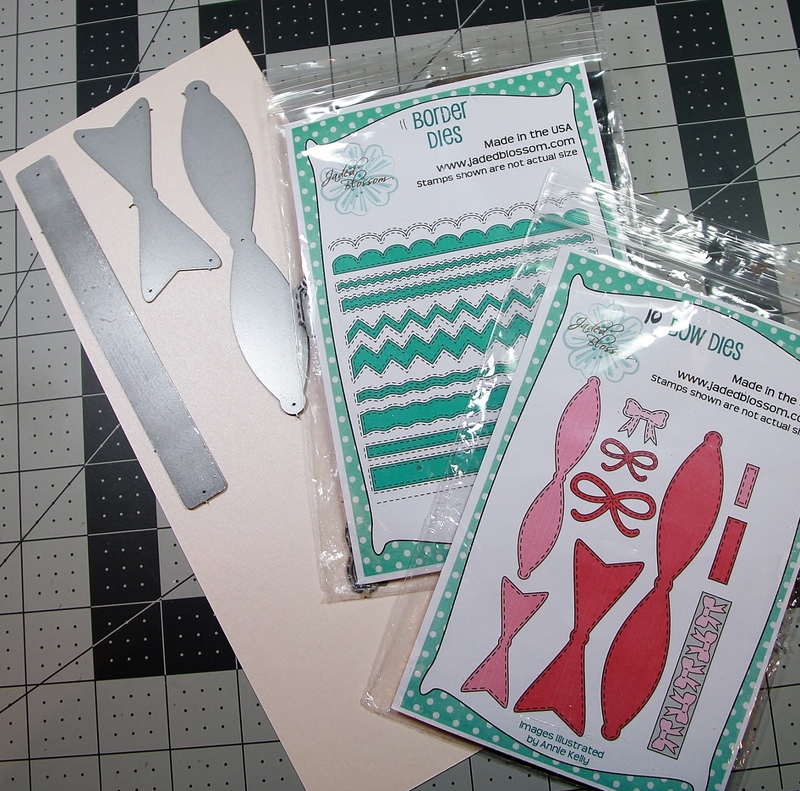 I then cut the Coral Stardream Metallic card stock using the bow dies and a border die piece. 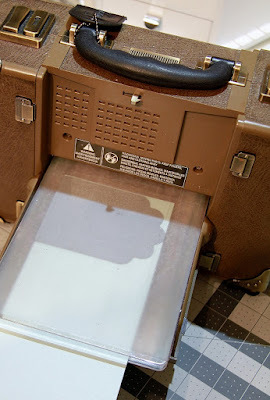 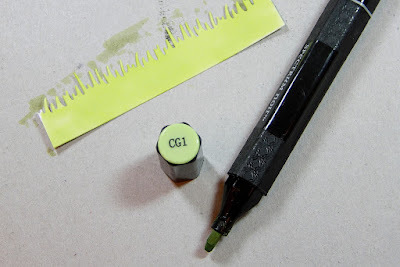 I applied the border die piece to the top of the flap to cover the edge and then applied the bow to give the edge a finished look. ***I quickly adhered my eggs onto the sky portion of the box card, the adhered my grass just behind the bow on the inside front of the box card, then next I added the bunny behind the grass so that it looks like he's sitting in the grass...added a jaunty blue bow cut out of the aquamarine Stardream Metallic card stock...I then glued my butterflies to the acetate arch and strip...so they appear to be floating-YAY! 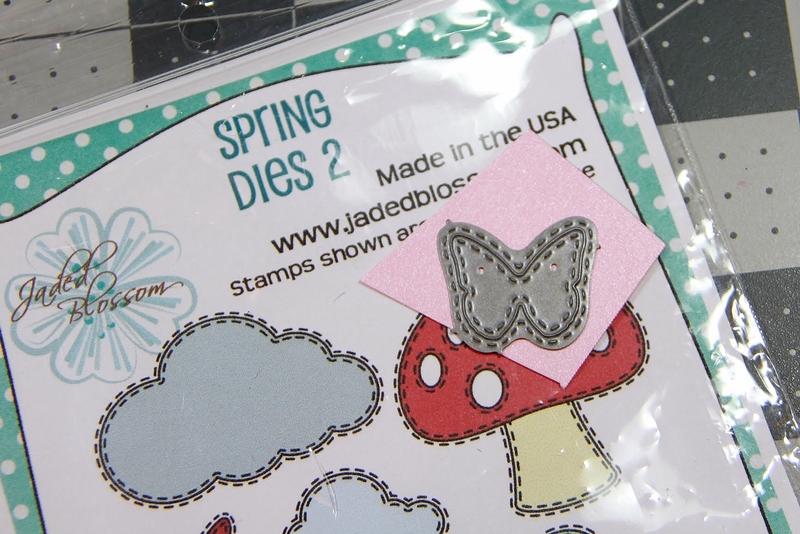 They were cute from rose quartz and coral Stardream Card stock. 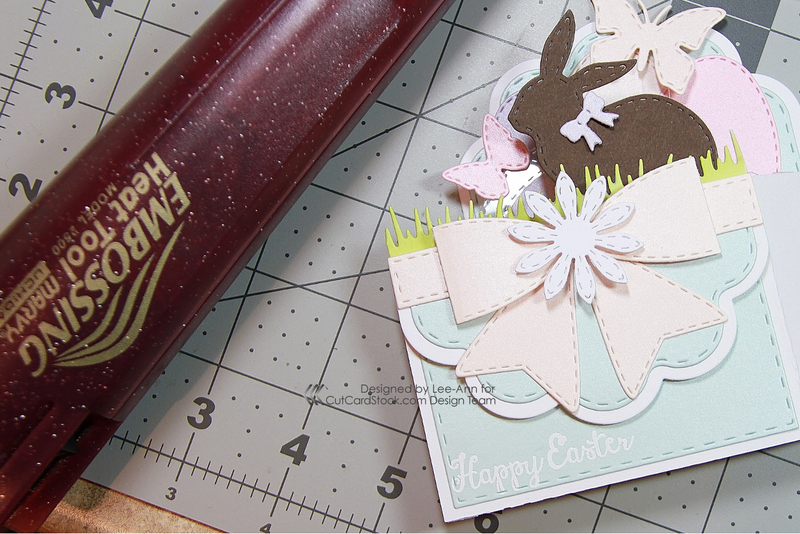 **I added a white daisy to the bow front that I cut from Basis white cover card stock...Construction is finished! 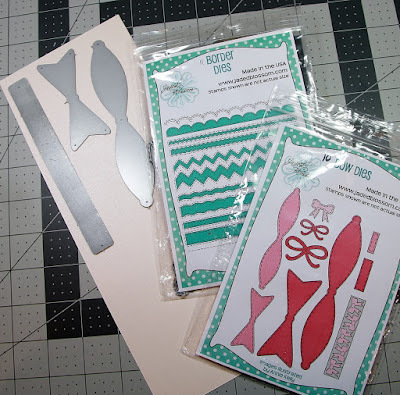 I jazzed things up with Nuvo Crystal drops. 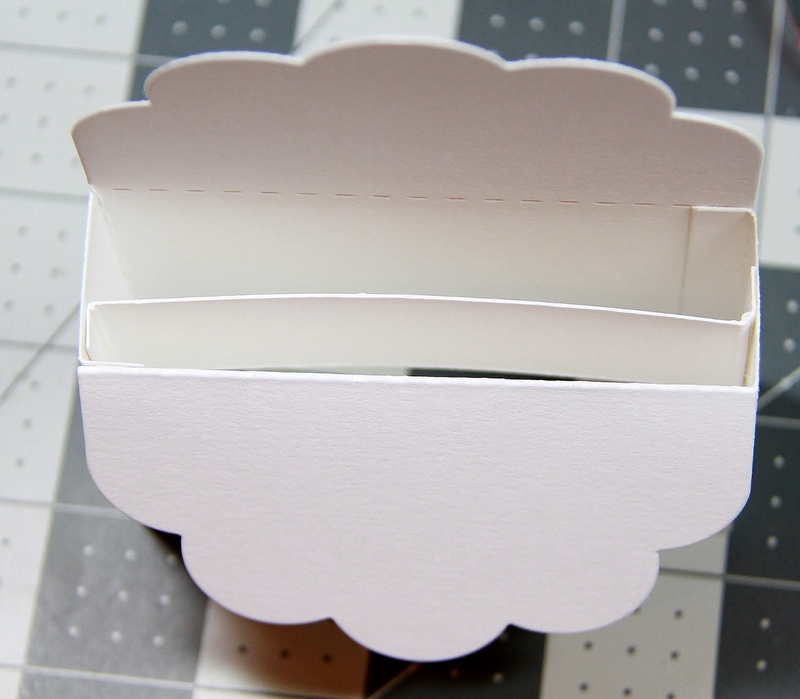 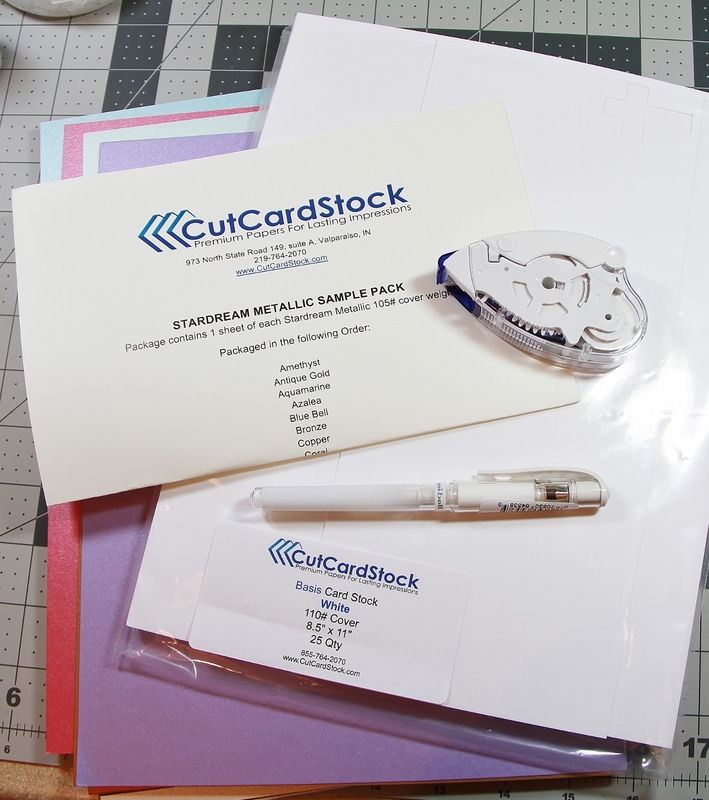 This card even folds flat for mailing-YAY! 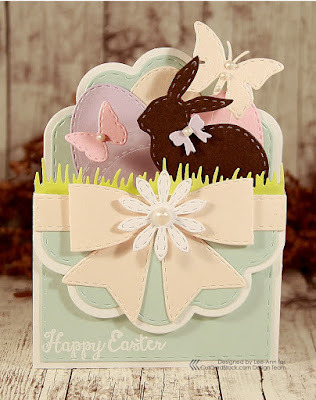 I love all the layers on this sweet Easter box card! What a fun card it would be to receive.